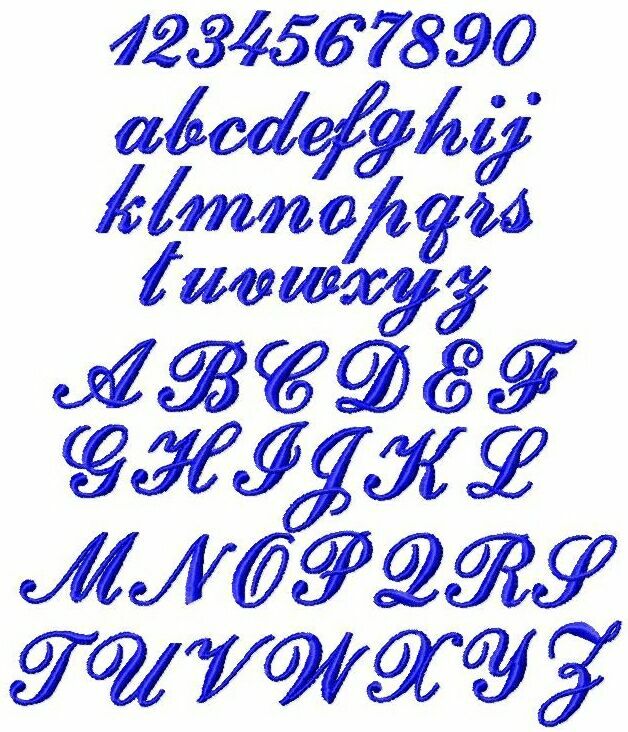 A lovely script alphabet in 4 sizes: 3 inch, 2 inch, 1 inch and 1/2 inch. ***Note: (Title graphic above was made using this alphabet). The price of this collection is $30 for all 4 sizes.